Wayne Art Center has been enriching the cultural needs of the community since 1930. 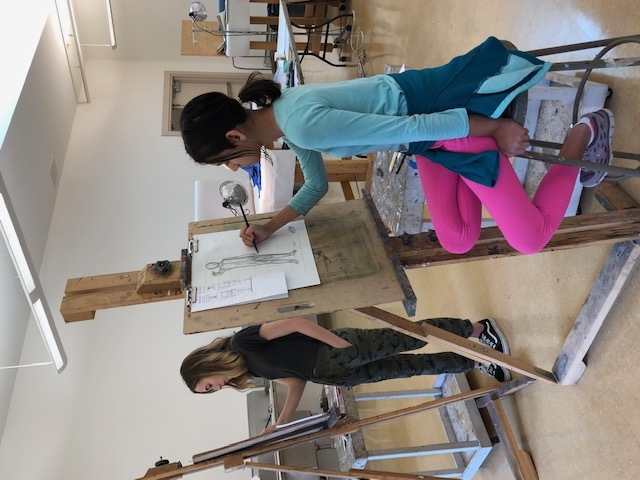 From its modest beginnings as the first art center on the Main Line, the Center has grown into a dynamic non-profit cultural resource providing instruction in all phases of the visual, culinary and performing arts. 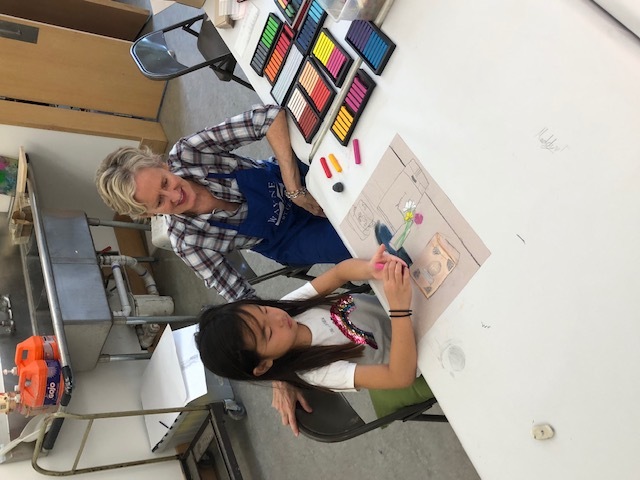 Nearly 500 classes and workshops are offered annually to nearly 5,000 students of all ages and abilities. 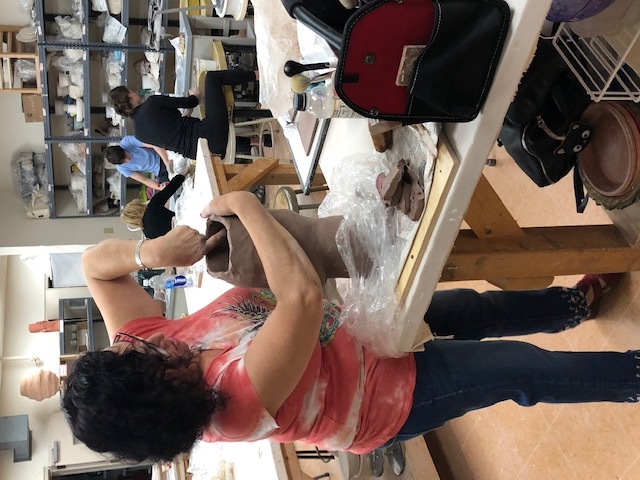 Wayne Art Center offers classes to students of all ages, at all levels of experience, in visual, culinary and performing arts. 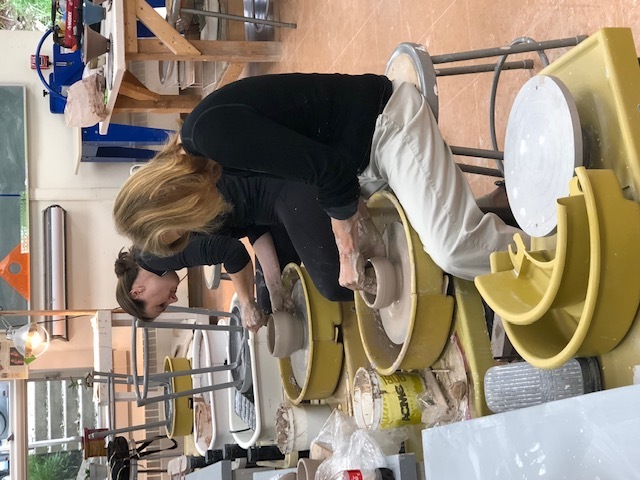 From pottery to painting, from baking cookies to baking bisque, opportunities abound during class sessions, seasonal workshops and summer camps. In addition, our notable reputation in the arts community enables us to curate works from all over the world. Exhibitions rotate regularly, so visit often to see what’s currently on display.